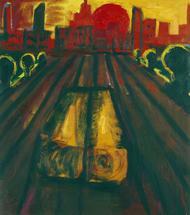 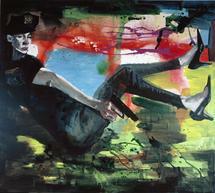 Rainer Fetting: New York City Paintings from Albertz Benda on Vimeo. 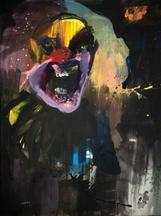 Rainer Fetting: Portraits from Albertz Benda on Vimeo. Rainer Fetting: Clown Paintings from Albertz Benda on Vimeo. 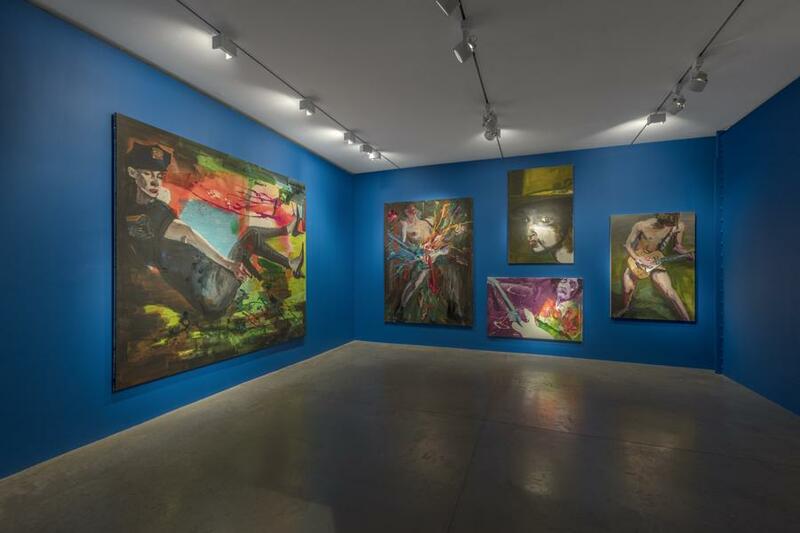 Albertz Benda is pleased to present a career-spanning survey of paintings of German painter Rainer Fetting, his first solo show in New York in over three decades. 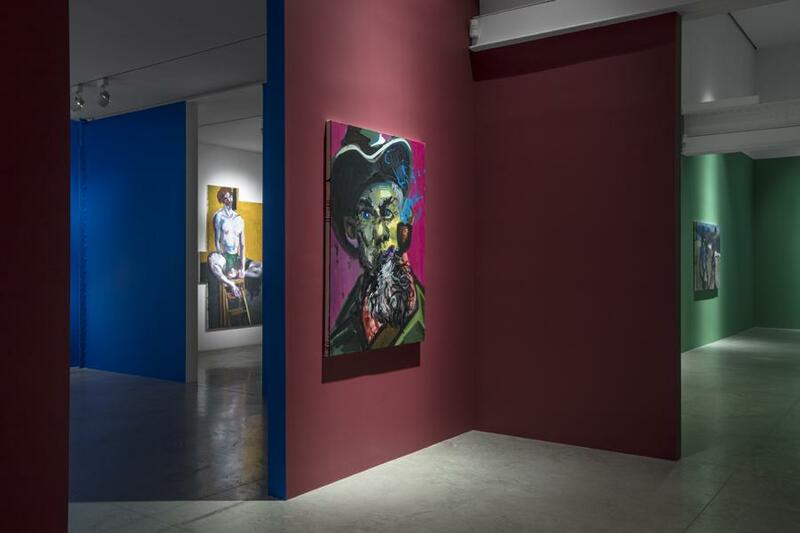 Rainer Fetting: Taxis, Monsters and the Good Old Sea is presented on two floors spanning the last thirty years, divided into distinct themes comprising portraiture, punk and rock music, horror-clown paintings, seascapes and vintage scenes of New York. 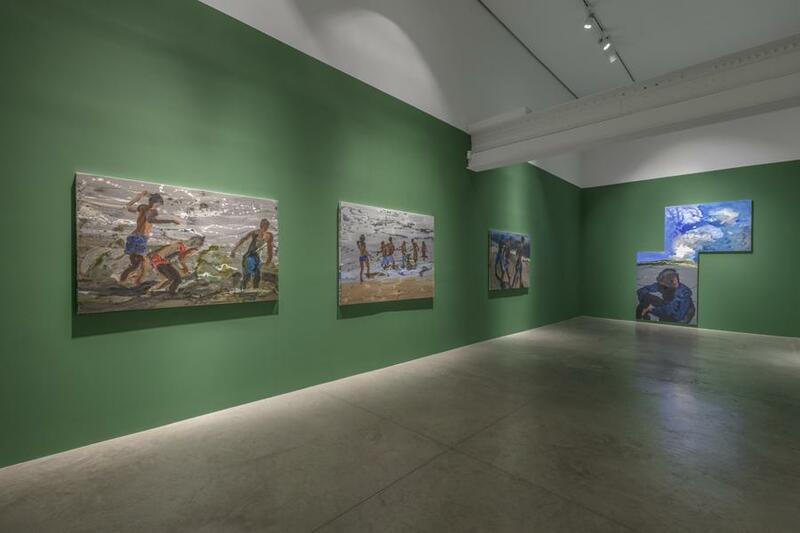 As Fetting explains, "the diverse subject matter in this show is central to my endeavor to progress the medium of painting. 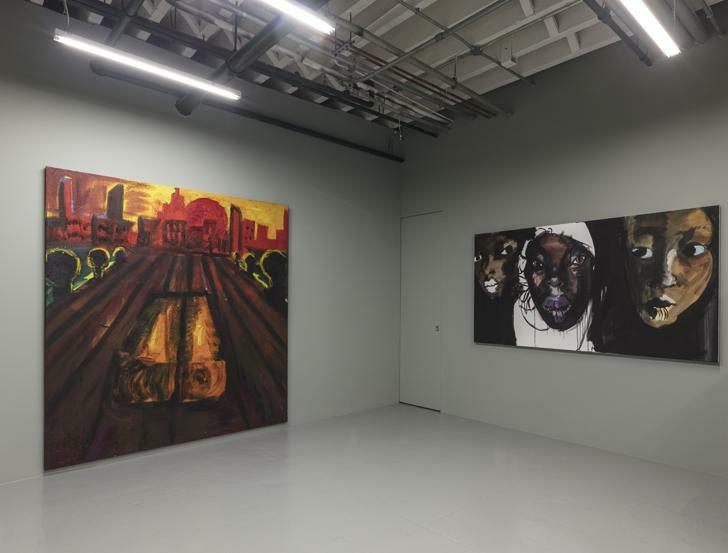 My inspiration and challenge as a painter is to draw from what I have seen and liked most in art history, ranging from Diego Velasquez to Andy Warhol, and many in between- all of whom initiated the spark in me to create my own work." Fetting has often painted the same sitters - friends and colleagues. 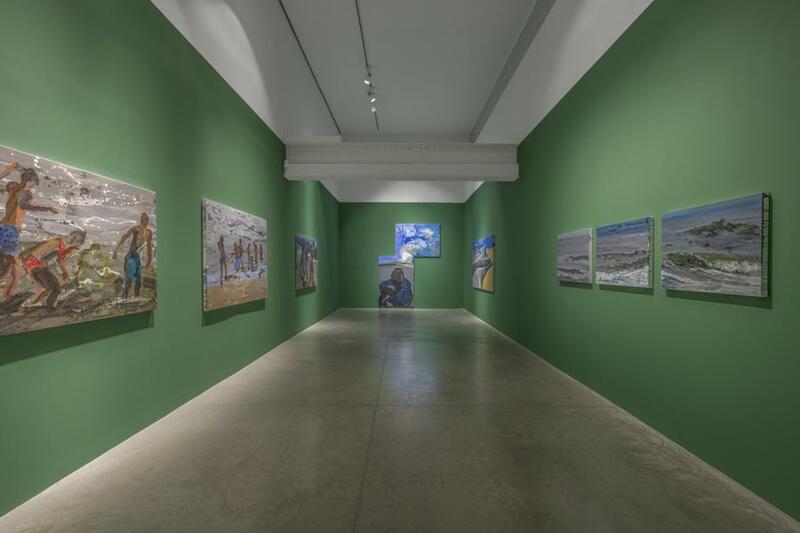 Similarly, he returns to seascapes and landscapes that hold personal significance, such as his hometown of Wilhelmshaven or the island of Sylt. 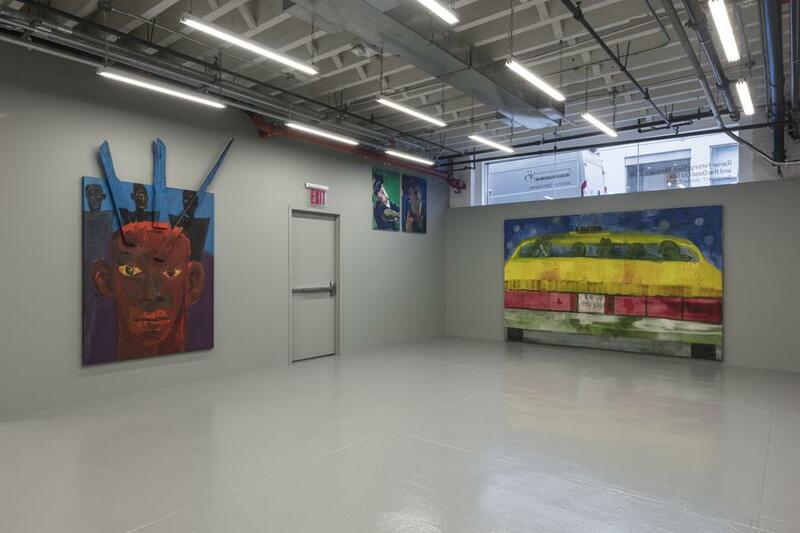 Despite his familiarity with these subjects, Fetting employs their depictions as vessels to reflect on his own personal experience or to provide subtle commentary on social and political issues. 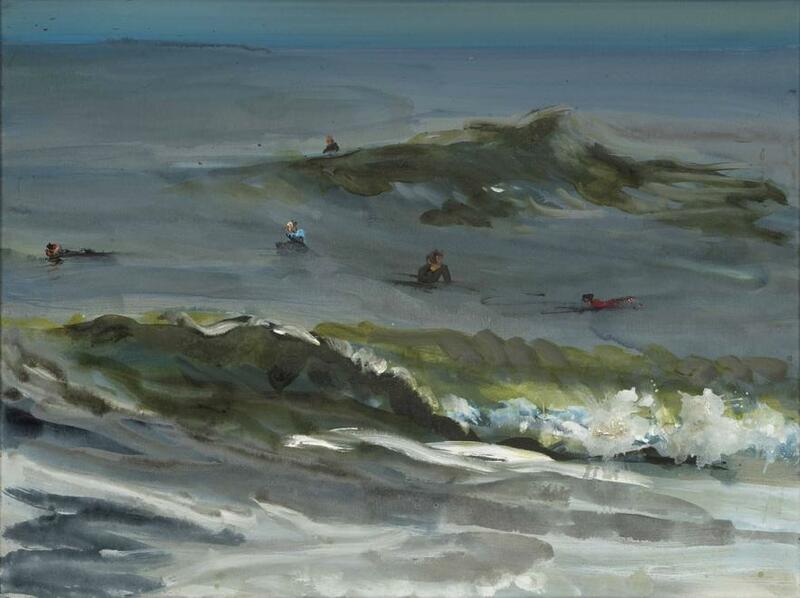 The exhibition on the main floor features Fetting's more recent work. 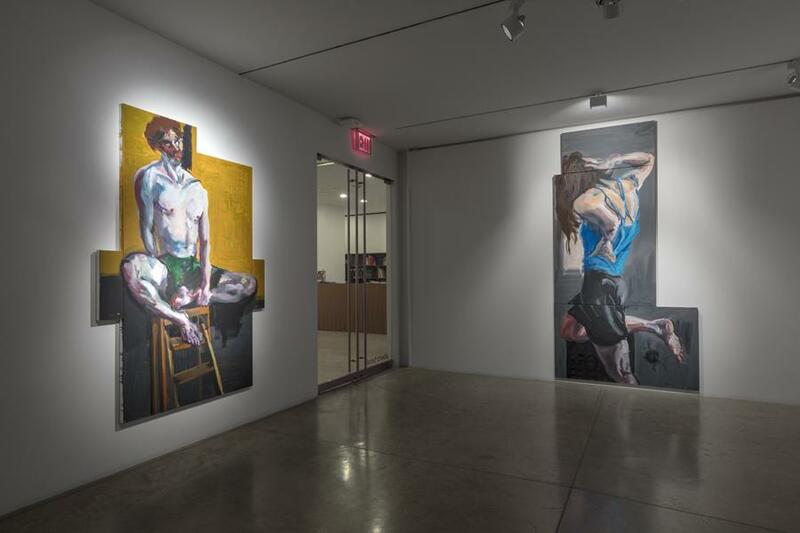 In these portraits, Fetting eschews the traditional rectangular canvas, painting on multiple panels to echo the composition of the figures. 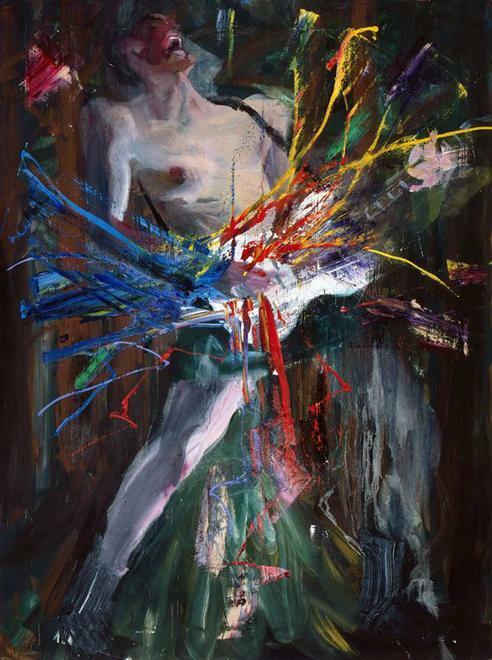 Fetting's pictures of musicians reflect the major role music has played in his life, and he seeks to translate the emotive power of his musical idols and the energy of musical improvisation onto his canvases.Another recurring theme throughout the years is an engagement with current events. 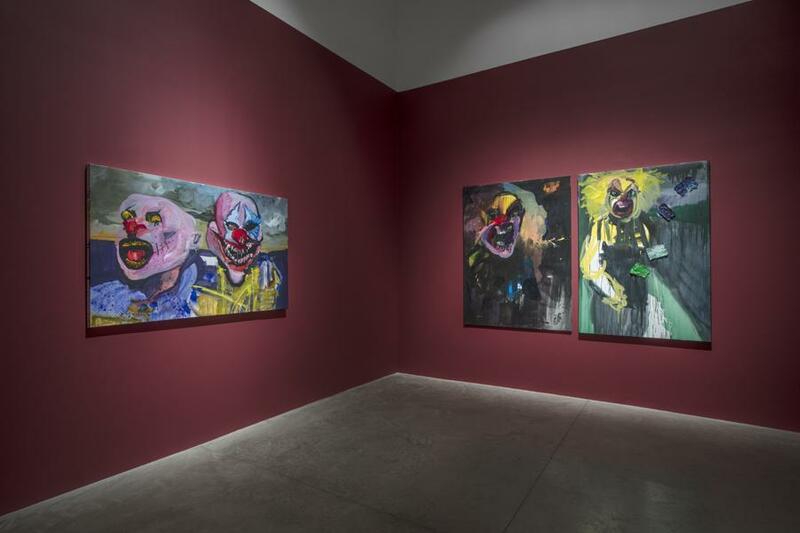 Displayed in what the artist refers to as the 'Horror Room' are a new series of clown paintings that have been conceived as a reaction to a polarizing political climate and increasingly frantic news cycle. 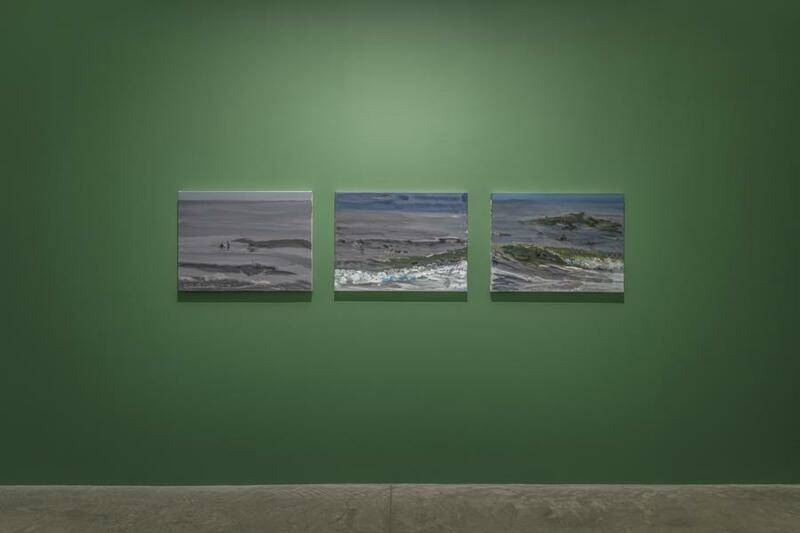 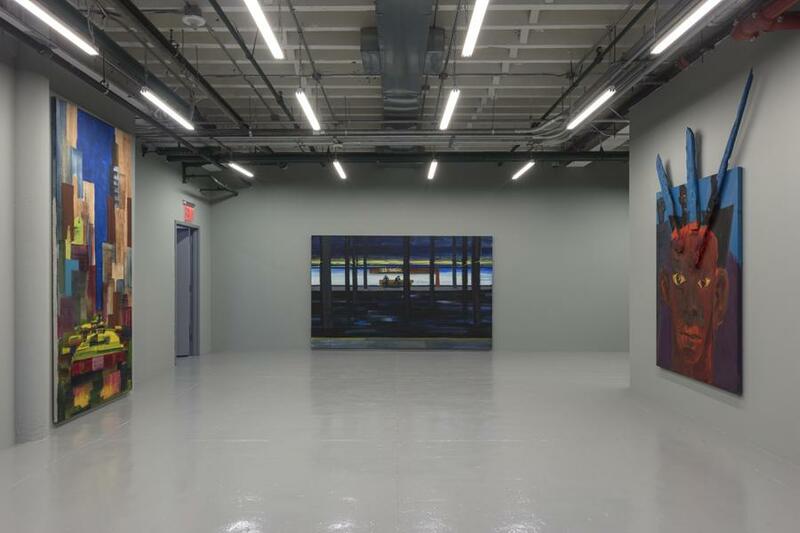 Downstairs, the project space features a survey of paintings related to New York, where he lived from 1983 to 1994. Fetting has identified emblematic subjects such as the piers on the Hudson River, yellow cabs, and models posing in NYPD uniforms. 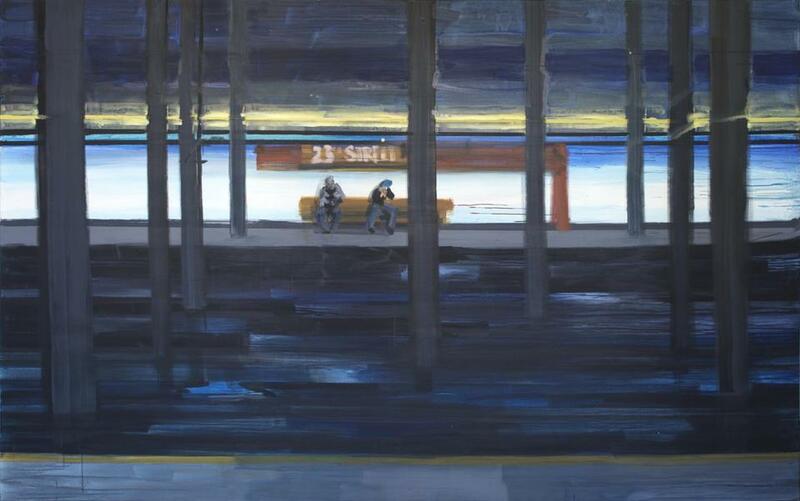 He recalls, "New York was very run down those days...different from anything civilized like it is now, and I tried to express a certain melancholy and loneliness, which maybe was also part of how I felt then." 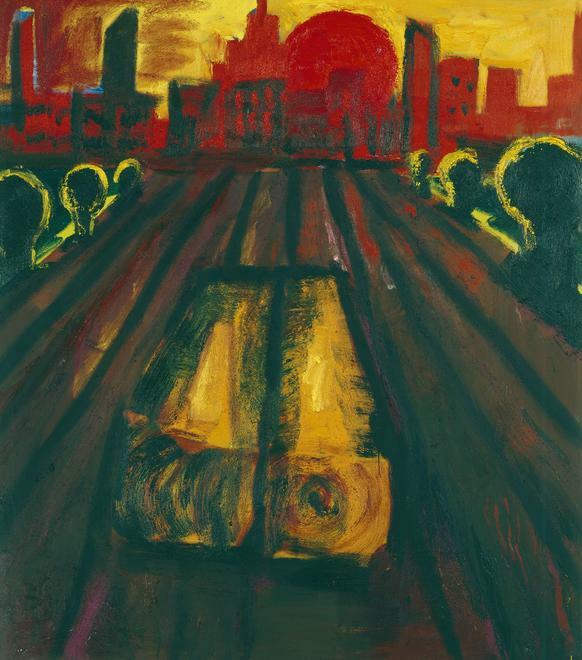 On the occasion of Rainer Fetting: Taxis, Monsters and the Good Old Sea, a hardcover publication will be produced by DISTANZ Publishers (ISBN 978-3-95476-199-9). 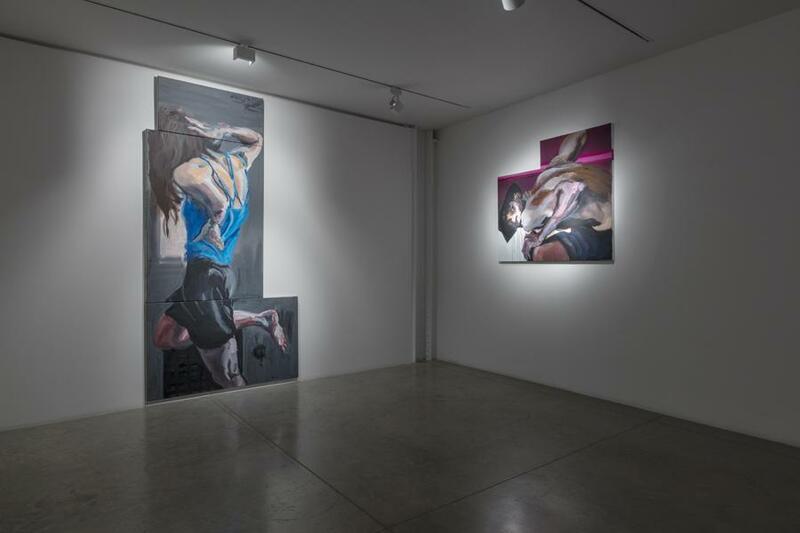 This exhibition is presented in collaboration with A3 Berlin.